No one said compiling a Top 10 list was going to be easy. 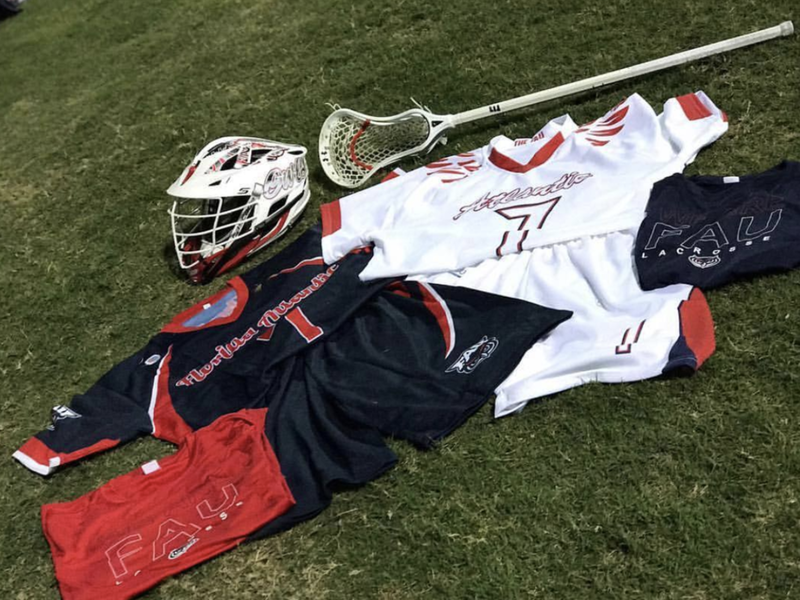 After launching the company four years ago, Wooter Apparel has customized and designed the freshest jerseys and uniforms in the sports game today thanks to a very talented group of designers around the world. 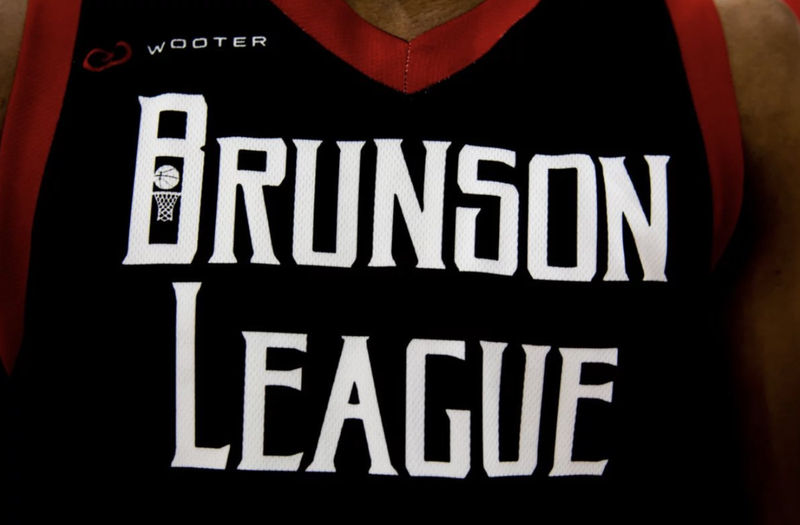 If you happen to keep tabs on the various basketball leagues and Pro-Ams going down during the summer, there is a good chance you've mentioned the Brunson League in the same breath as the Drew League in Los Angeles or the Goodman League in Washington DC. 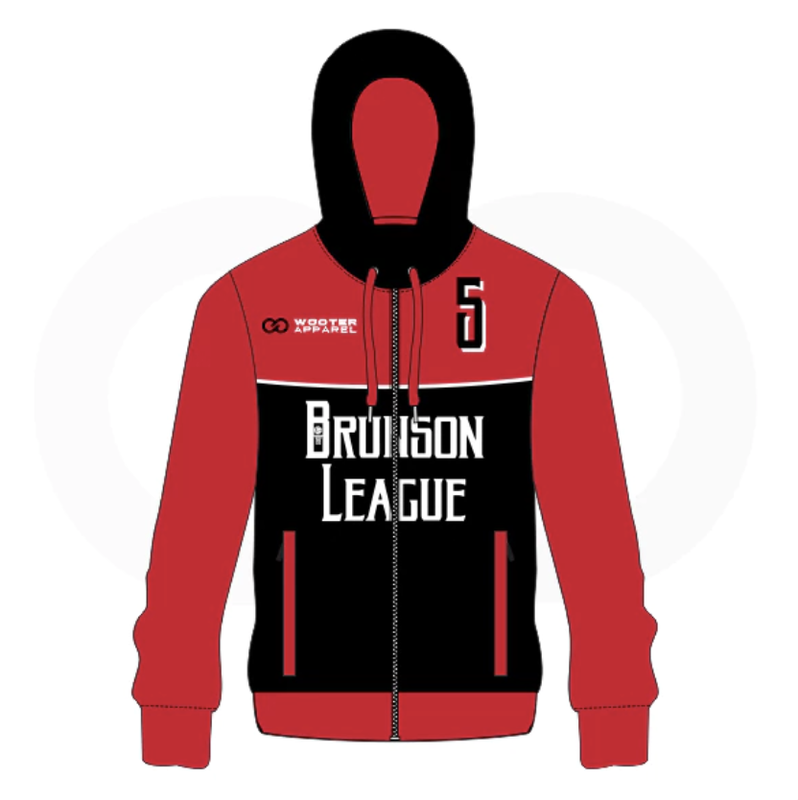 Not only do NBA players, overseas pros, and aspiring young ballers flock to Baltimore City to run game at the brainchild of founder, Sean Brunson, but this coming summer the Brunson League are taking things to the next level by teaming up with Wooter Apparel as a sponsor-partner. As the old adage goes: you look good, you play good. 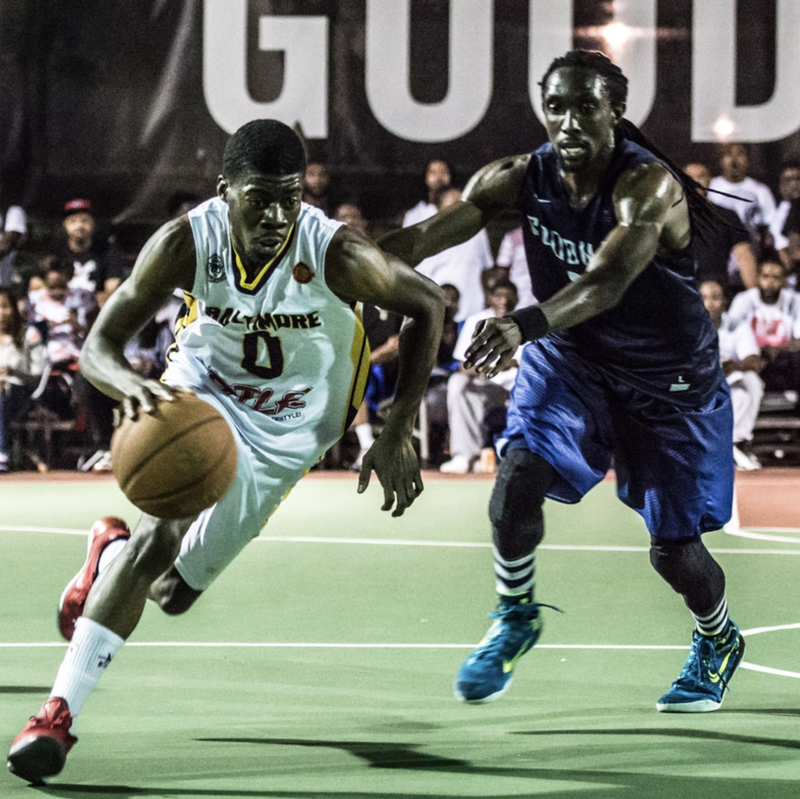 And with the Brunson League and Wooter Apparel running the pick-and-roll in Baltimore, the go-to Pro-Am league just got better. Master P truly has been there and done that. 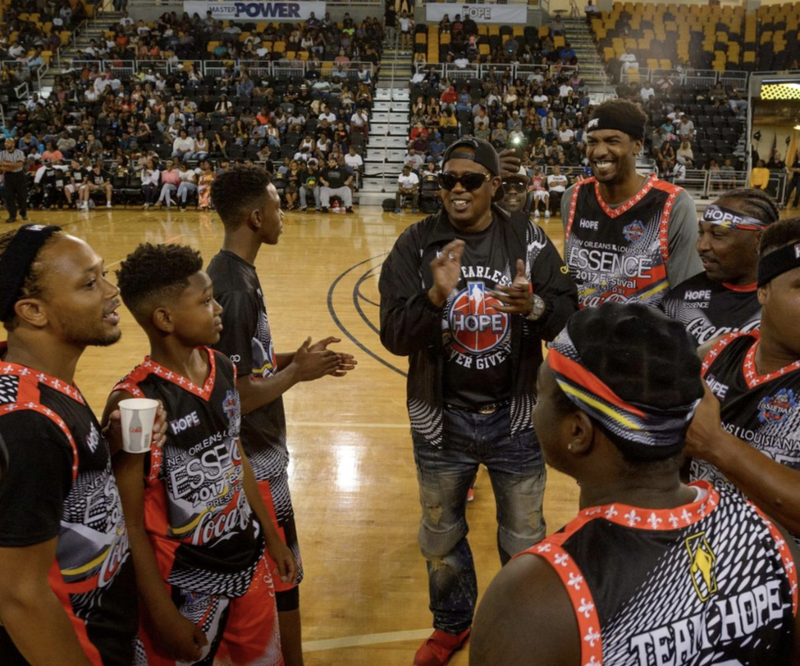 The hip-hop mogul, business man, entrepreneur, and philanthropist, remains dedicated to helping give back to communities and kids alike as proven at the 2017 charity game at the Essence Festival in New Orleans last June. 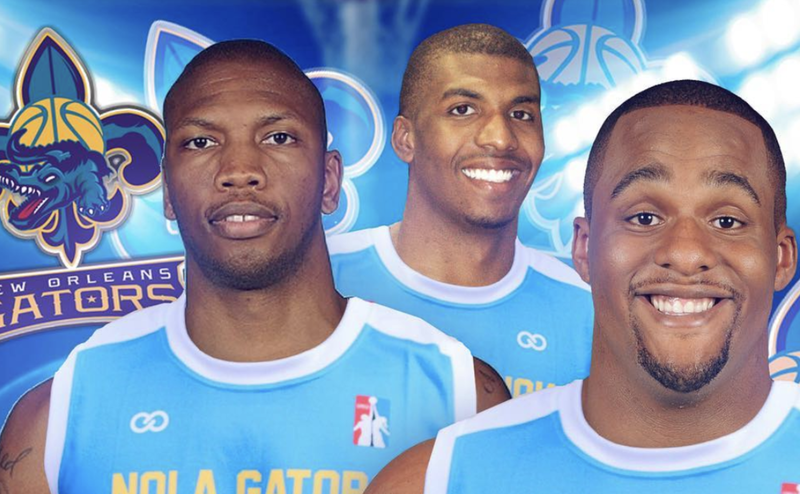 Not only did Wooter Apparel outfit the players and coaches for the NOLA Celebrity Basketball Game, but the company also paved the way for future opportunities to partner with Master P with the New Orleans Gators, the Global Mixed Gender Basketball League, and the Medusa streetwear clothing line. There is AAU basketball teams, then there is Team Teague. 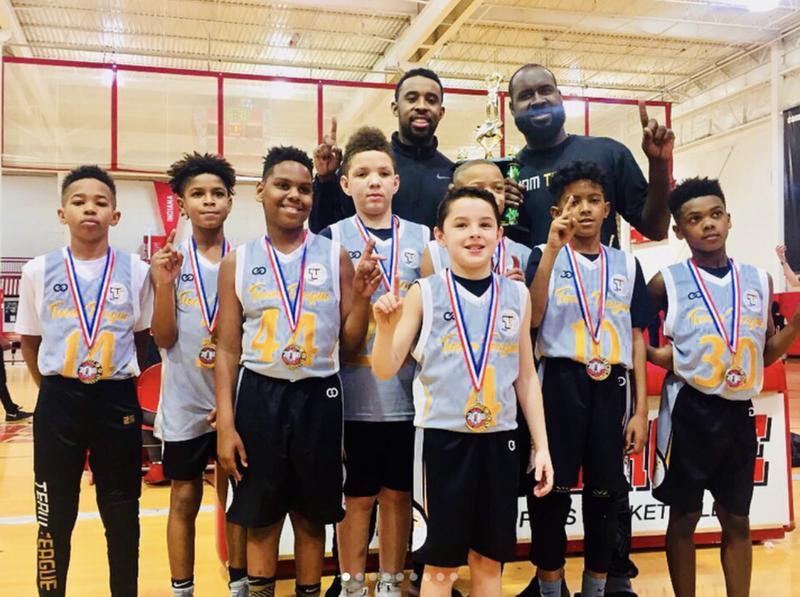 Sponsored by NBA players and brothers, Jeff and Marquis Teague, Team Teague has grown immensely in Indianapolis, Indiana to capture championships on a variety of levels in youth basketball with teams traveling to spots like Tennessee and Dallas to compete in tournaments and showcases with the National Youth Basketball League (NYBL). 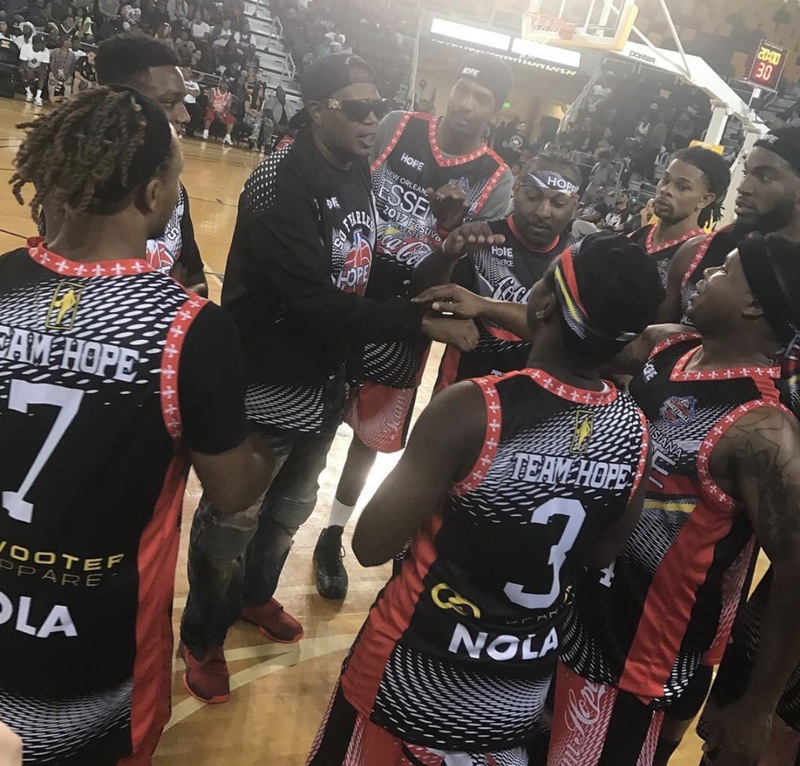 Squads are outfitted by Wooter Apparel in either fresh grey or black uniforms (and long-sleeve shooting shirts) with "Team Teague" scripted in yellow on the front of jerseys. Much like Team Teague itself, Wooter Apparel is proud to be part of this family affair on the AAU scene. 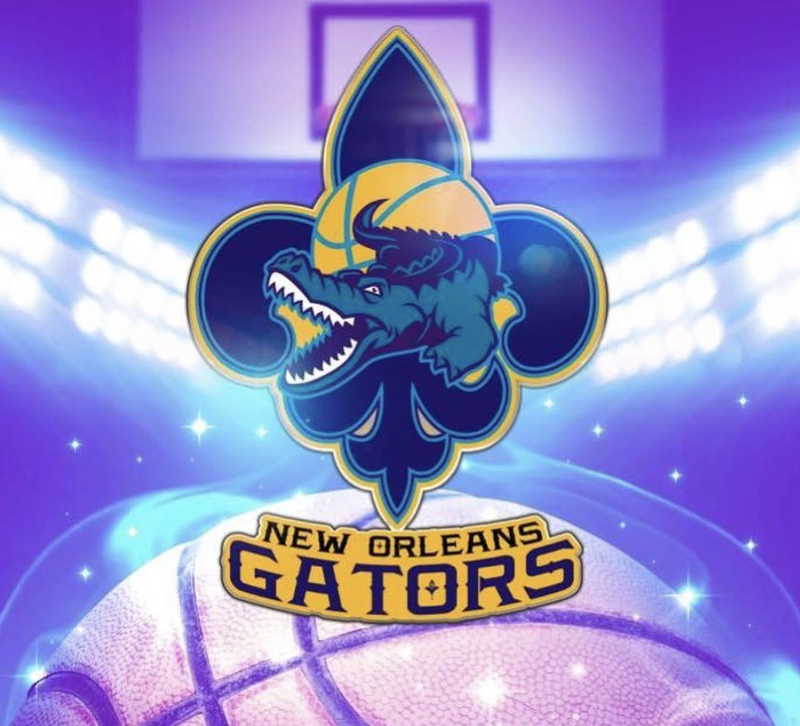 Last September when Master P helped launch the Global Mixed Gender Basketball League in Las Vegas, it was a chance to make some groundbreaking noise around basketball as a co-ed pro league, with his team-owned New Orleans Gators taking the floor. 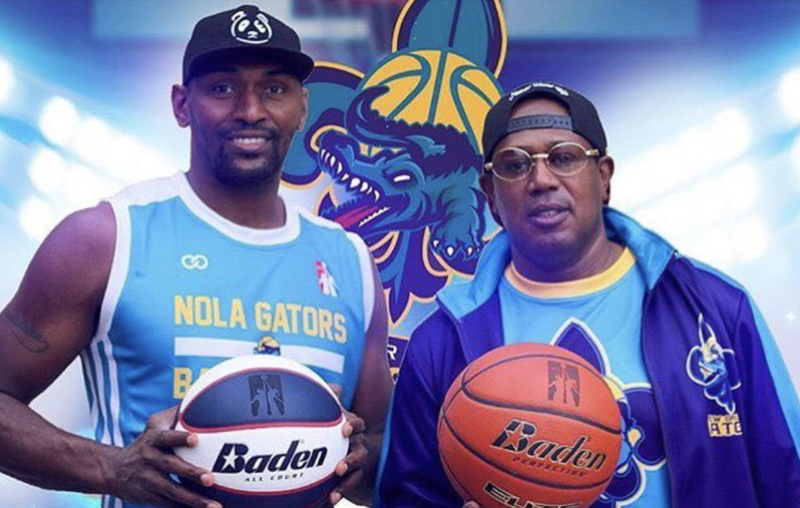 Once again, Master P turned to Wooter Apparel to outfit his Gators squad which was led by WNBA legend and head coach, Lisa Leslie, and featured former NBA forwards Carlos Boozer and Metta World Peace sporting the teal, black, and yellow customized uniforms. 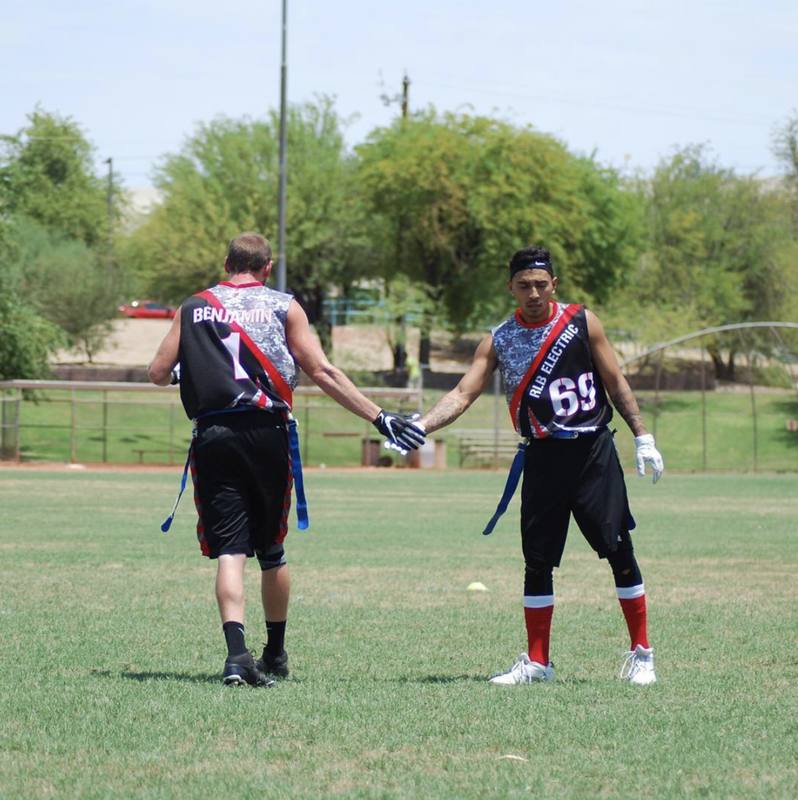 Not only did the smooth jerseys give the team that extra professional touch, but there was also a great community message at heart, as the GMGB league plans to donate a scholarship to high school students where games take place. Chalk up another win for Master P and Wooter. 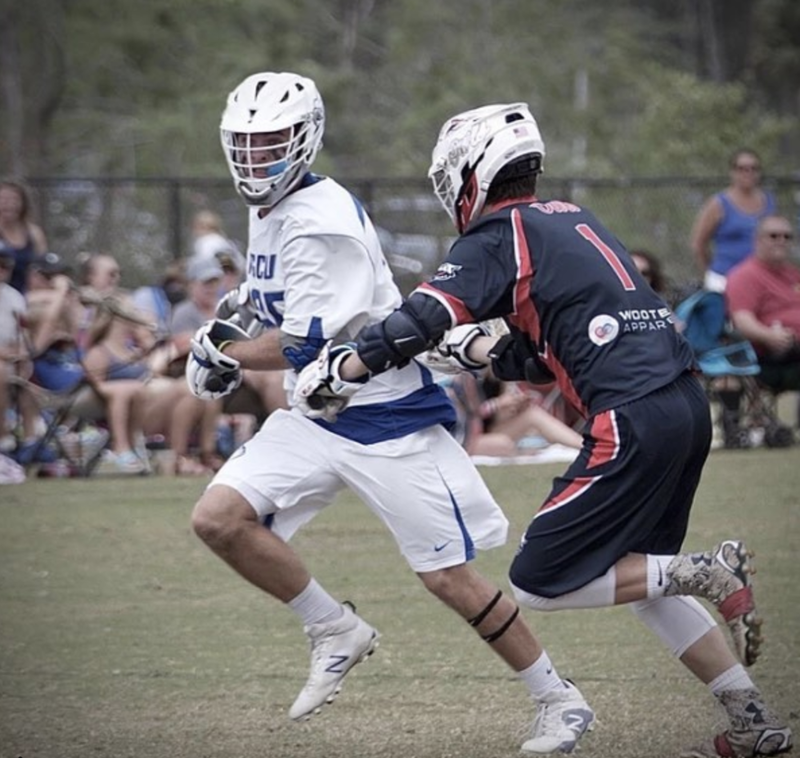 When Florida Atlantic University wrapped up their 2018 Lacrosse season back in April, the Owls did it by putting a "W" on the board against the University of Miami. It was a season full of memorable victories, including being able to have Wooter Apparel part of the experience. Wooter Apparel takes great pride in teaming up with collegiate teams from around a number of sports -- from football all the way to E-Sports teams -- so when the opportunity presented itself to work with FAU, Wooter got right to work incorporating both navy/red school colors and the signature "Owl" on the customized uniforms. You could say it was an early sign of good things to come. FAU not only finished the regular season with a record of 7-3 (the best year in program history), but the Owls also reached the postseason for the first time in school history. It's gotta be the uniforms, money! Did you hear the story about the college kid in Texas who jumped behind the wheel for the first time to start his own rally car team? It's the same guy who can now boast that he has Wooter Apparel as a sponsor. 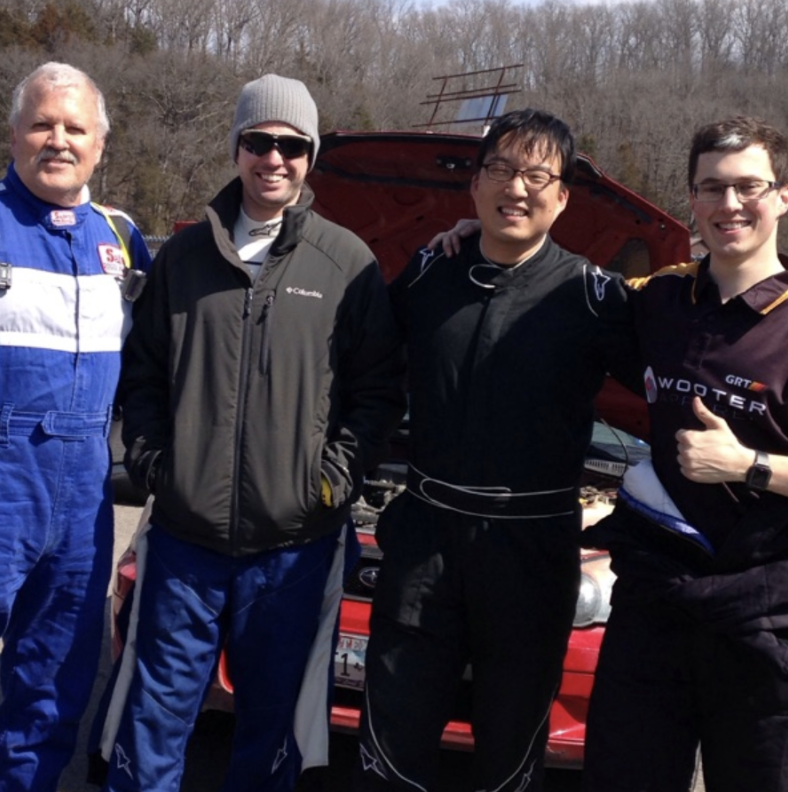 Team owner and driver Garrett Griffith (of GRT, Griffith Rally Team) recently shared his journey from rally car novice to competing in professional races like the 100 Acre Wood in Missouri, and what it means to know Wooter Apparel has his back -- literally and figuratively. 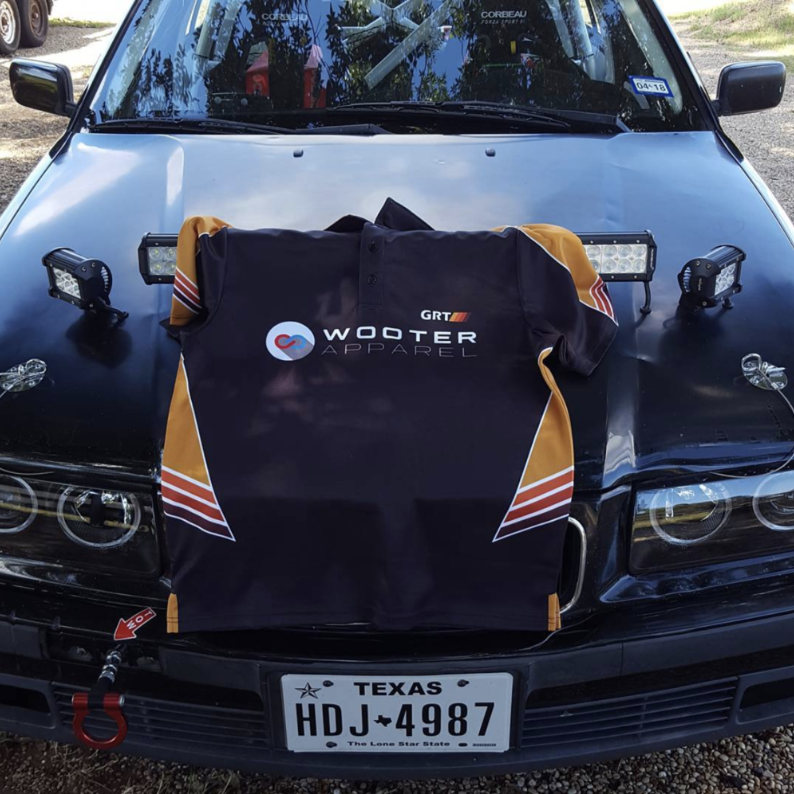 Not only did Wooter hook up Garrett and his rally car crew with customized polo shirts, but a Wooter Apparel decal is also featured on the 1995 4-cylinder BMW. Without a doubt, one of the most exciting aspects about being part of this Wooter Apparel family is being able to watch passion projects and dreams come to life. 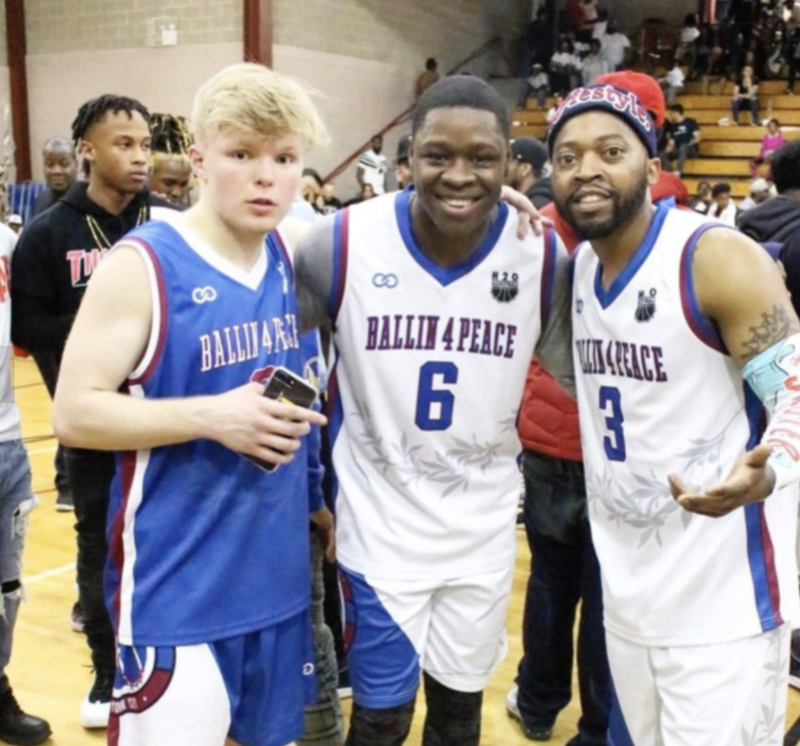 Such is the case with Ballin 4 Peace -- the charity event hosted for the past four years in Queens, New York as the brainchild of Queens native and former Sacramento State University guard, Haron Hargrave. 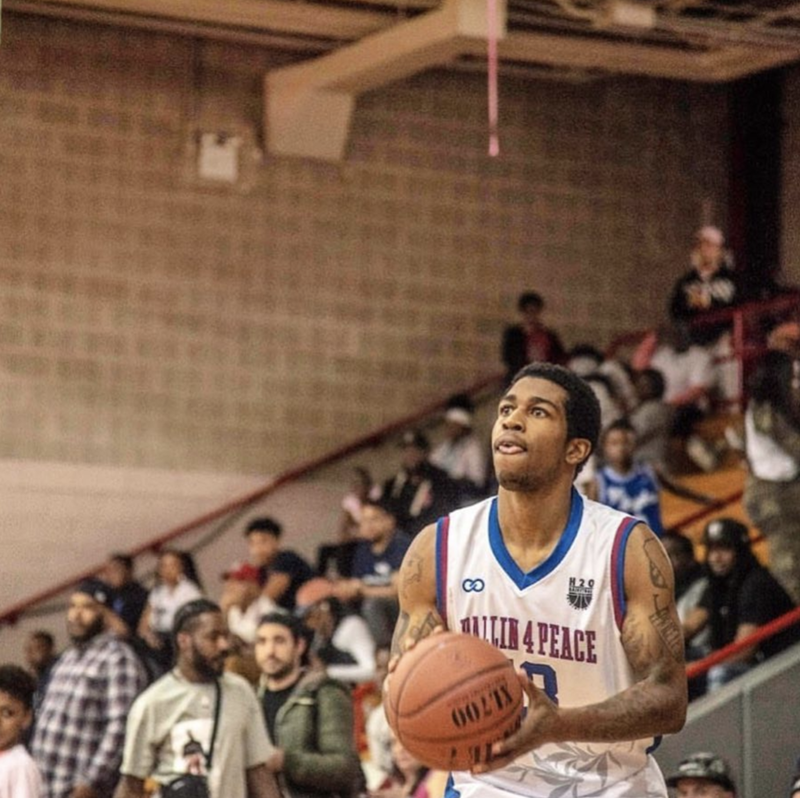 He not only creates gun violence awareness to honor a fallen friend from his old neighborhood, but Ballin 4 Peace also provides the chance to recognize those in the community who give back and pay it forward. This is the second year straight where Wooter has created and produced customized jerseys for the event at the Elmcor Youth and Adult Center. 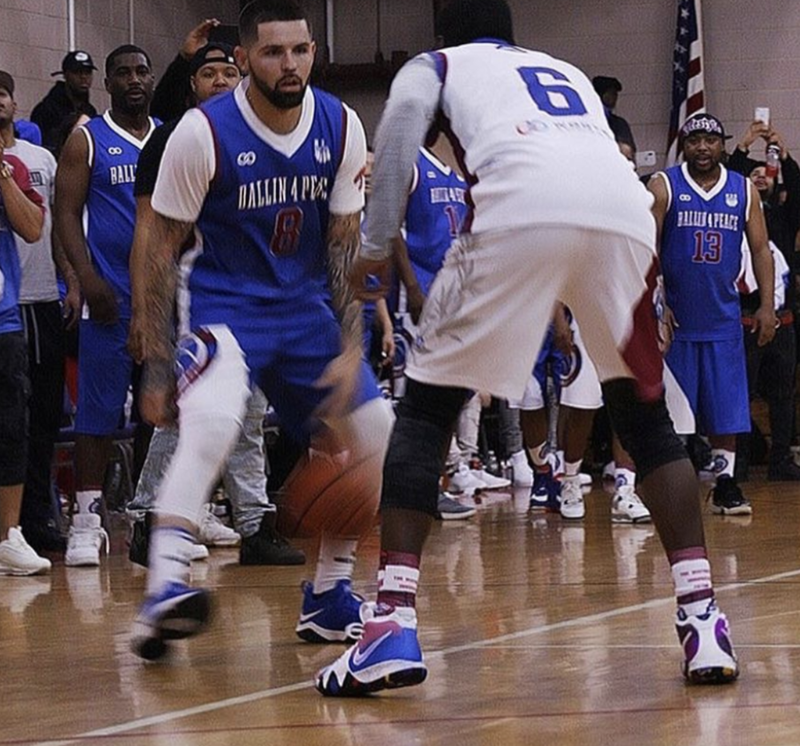 We're already counting down the days for next year's Ballin 4 Peace Charity Game thanks to Haron Hargrave. Picture this: a young man in Tanzania in East Africa is scrolling through Instagram one day and comes across our Wooter Apparel page and takes time to send a direct message. He shared about his life in Africa, his family, and deep love for the game of basketball. The feeling was mutual. The full story is simply remarkable and certainly worth reading about more. 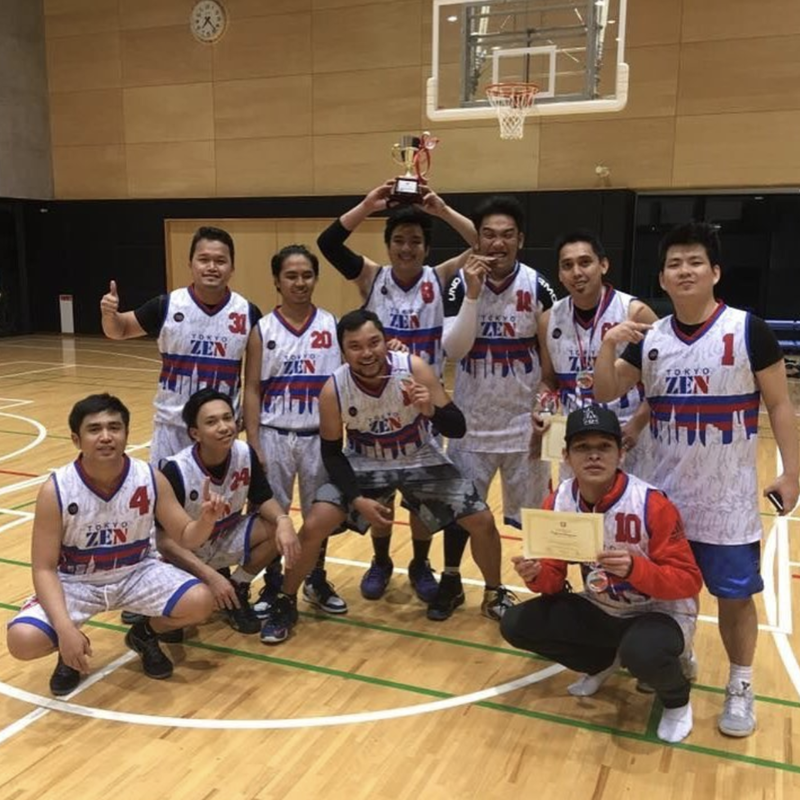 What followed was the chance to not only develop a friendship with Hamid Suleiman Ahmad, but reward him and his friends with their own basketball jerseys, drawn-up by Hamid himself. 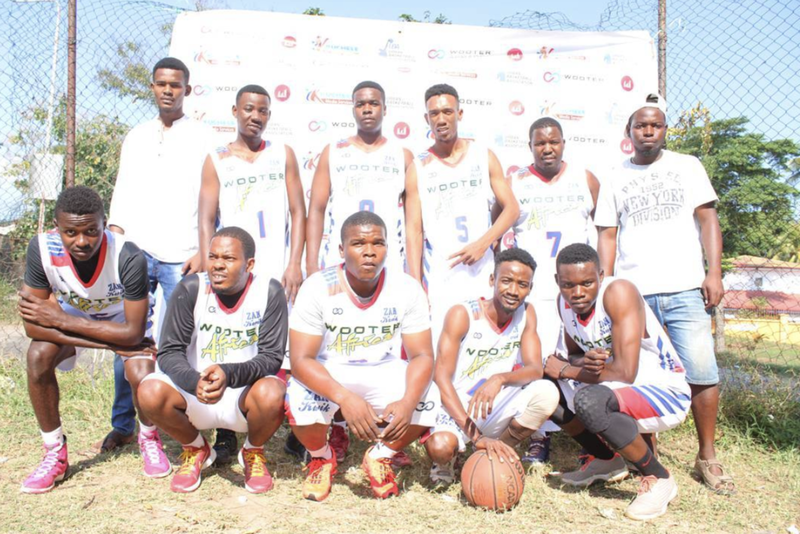 That small gesture blossomed into a full blown 12-team basketball league sponsor-partnered with Wooter Apparel, with Hamid serving as league commissioner. The power of social media is one thing. 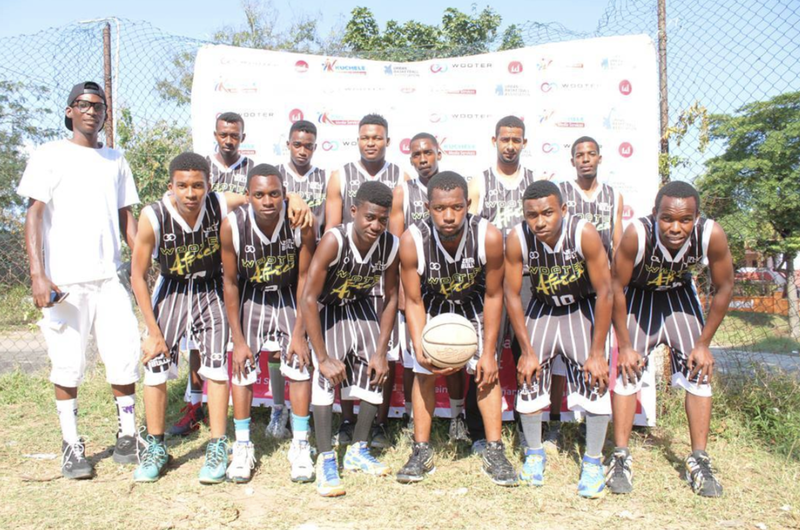 The power of growing together through basketball and uniting a community and building a basketball league all the way in Africa is something else. 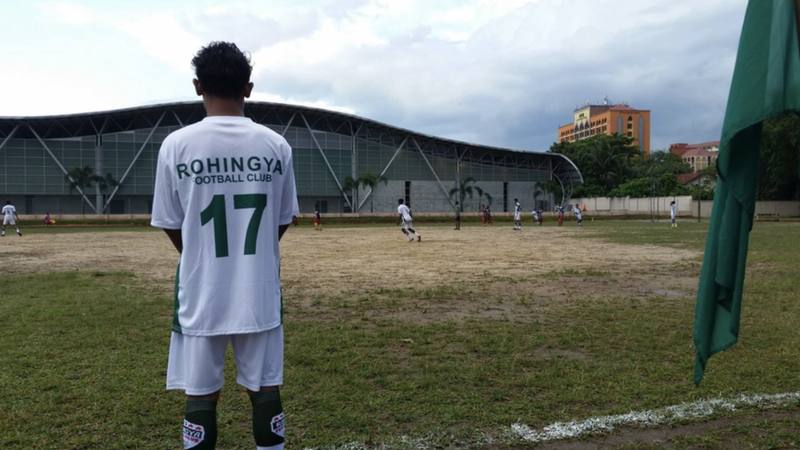 Malaysia is roughly 9,500 miles away from New York, but when the Rohingya Football Club located in the capital city of Kuala Lumpar needed soccer uniforms to outfit their 25-member club they turned to the one company who could fill their request with a unique design and timely delivery: Wooter Apparel. 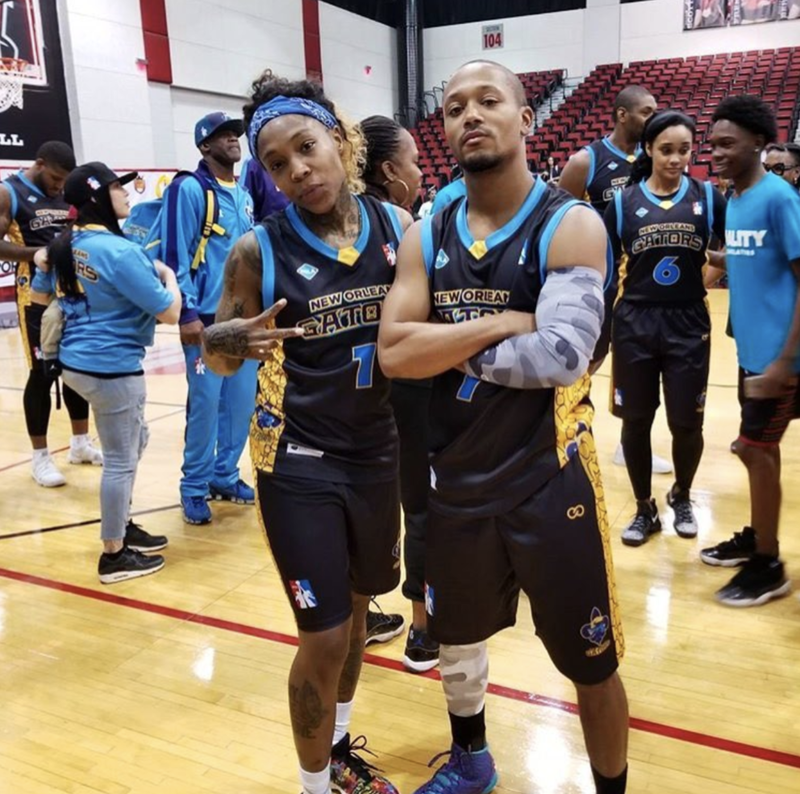 Wooter has emerged from a small start-up sports brand rooted in Staten Island, New York to designing and developing customized uniforms on an international level, complete with eye-popping colors and creative graphics. 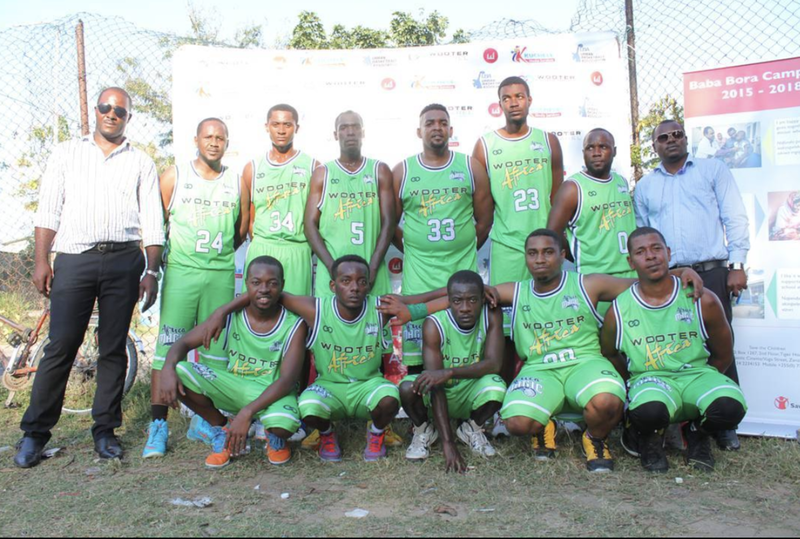 Within that time, Wooter has outfitted teams and leagues globally for over 25 countries, including Japan, Tanzania, Antigua, Grenada, Malta, the Netherlands and Australia, among others. 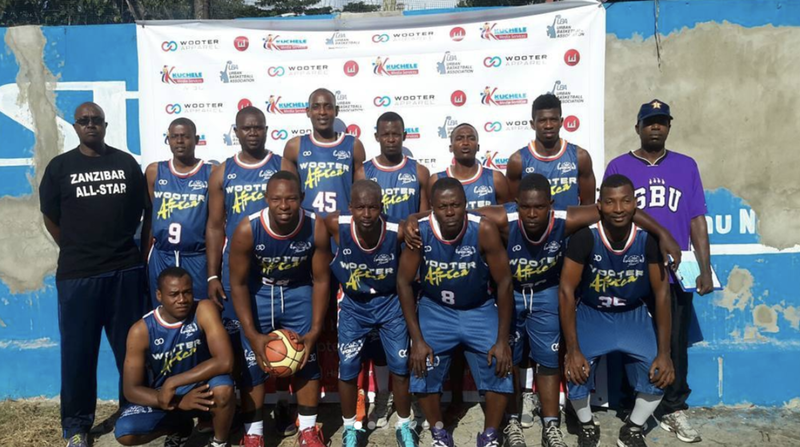 From soccer, to basketball, to hockey, Wooter Apparel keeps putting up win after win after win around the world. 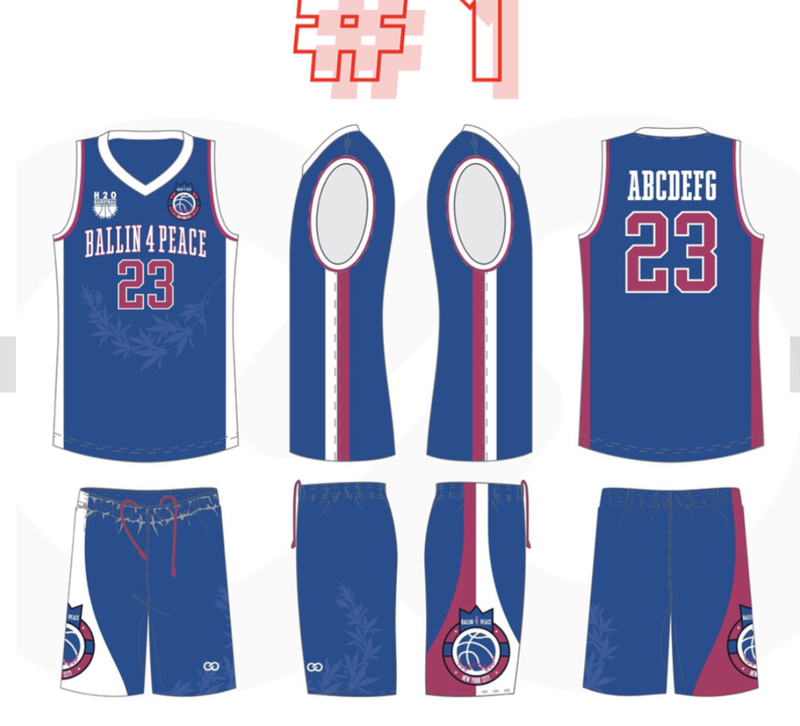 Founded and created by Mrs. Bo Talley-Williams and her husband, WNBA head coach of the Dallas Wings, Fred Williams, Wooter Apparel is grateful for the opportunity to design these signature purple uniforms for the Balling for Lupus Luvs Foundation and their all ladies charity and celebrity game. 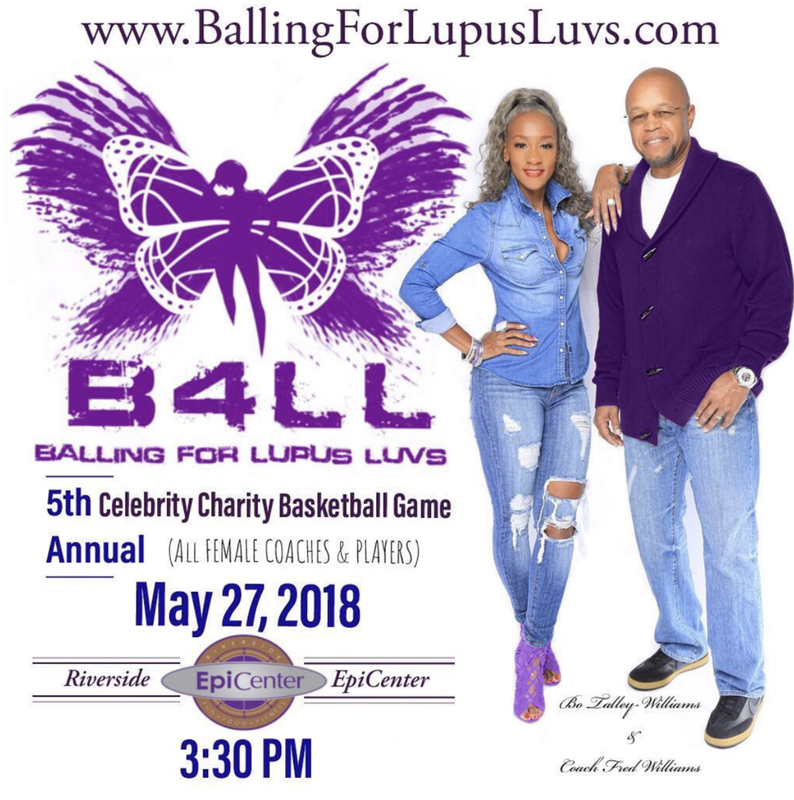 The annual event has used the platform to help bring awareness to the families and raise funds for a cure for those effected by the the chronic illness, lupus. The 5th Annual Charity Game that takes place on May 27th at the Riverside EpiCenter in Austell, Georgia draws a host of media attention thanks to a star-studded game that features radio and TV personalities, fashion icons, current and former players, and many more hoping to make memories and an impact with lupas awareness and hopefully a cure.